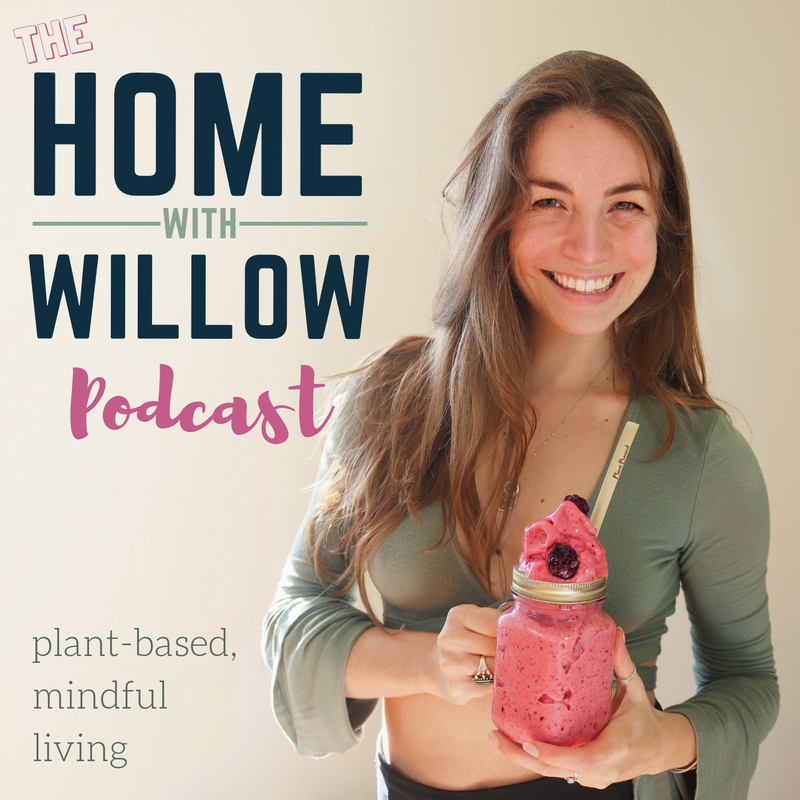 Welcome to episode three of the Home with Willow Podcast! Last week we discussed transitioning to a plant based diet. I spoke a little bit about my own journey, some reasons for making the transition to a plant based diet, and my top tips for making the process a little bit easier. So this week, I’m continuing that discussion by answering all of the questions I got over the past few weeks about plant based diets. So on today’s episode, I’ll be strictly doing a Q & A session – answering all of your amazing questions I got from Instagram and Facebook. There were a ton of great questions here that I believe a lot of people have been wondering about so… I’m pretty excited to answer them!